Papa Ritch regularly hosts busking sessions for its customers. | THESE SHOES ARE MADE FOR BUSKING ! Papa Ritch regularly hosts busking sessions for its customers. 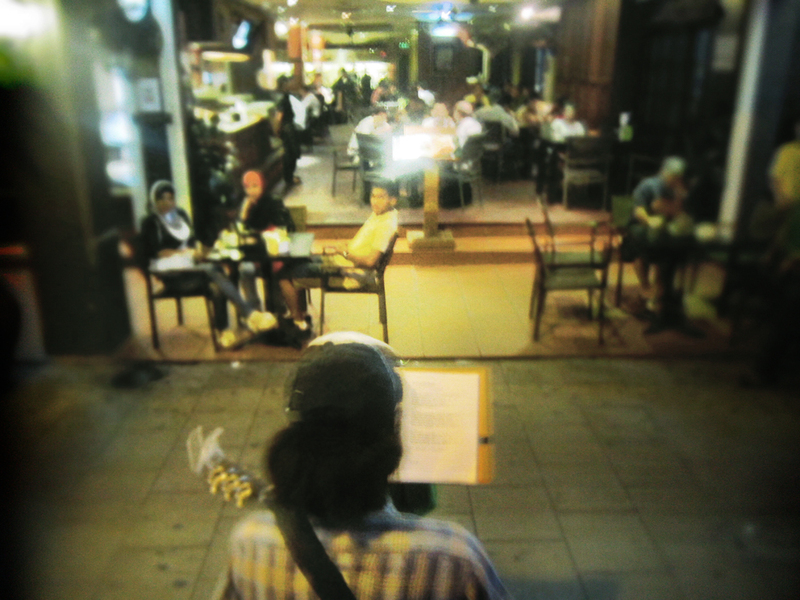 Published November 11, 2012 at 1000 × 750 in THE BUSKERS OF KUALA LUMPUR.